We register domain names (website addresses such as co.za, .com, .co & .org) on your behalf. This secures your name for present and future use and prevents competitors from buying your name whether coincidently, maliciously or for their own competitive gain. 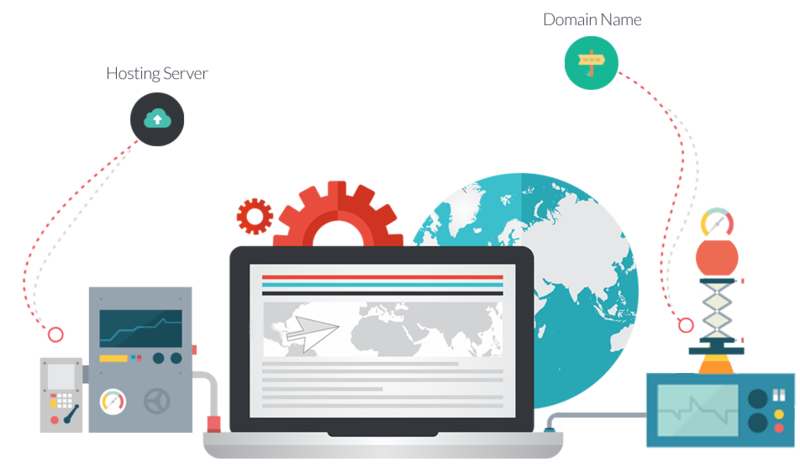 We also offer the option of buying premium (keyword rich domains) for investment purposes, as well as many highly sought after domain names on auction. for the desired result of visibility and investment.